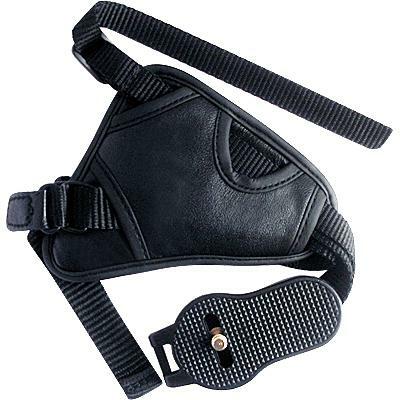 Using your camera or camcorder will be more comfortable and stable with this soft, cushioning genuine leather hand strap. It screws into the tripod mounting socket on the bottom of your camera/camcorder, and then loops through the strap attachment bracket. Simple to install and comfortable to use. Fully adjustable for personalized comfort and ease of use.